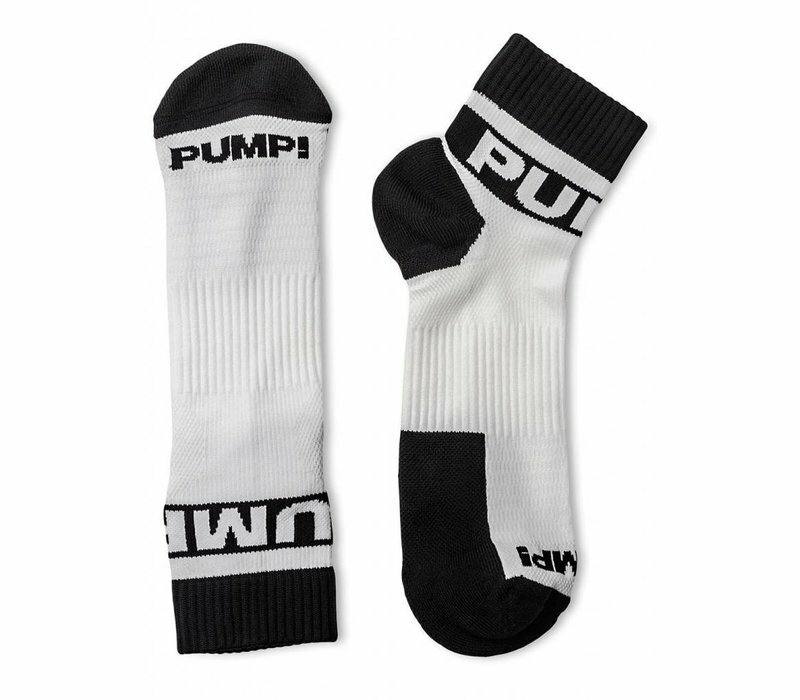 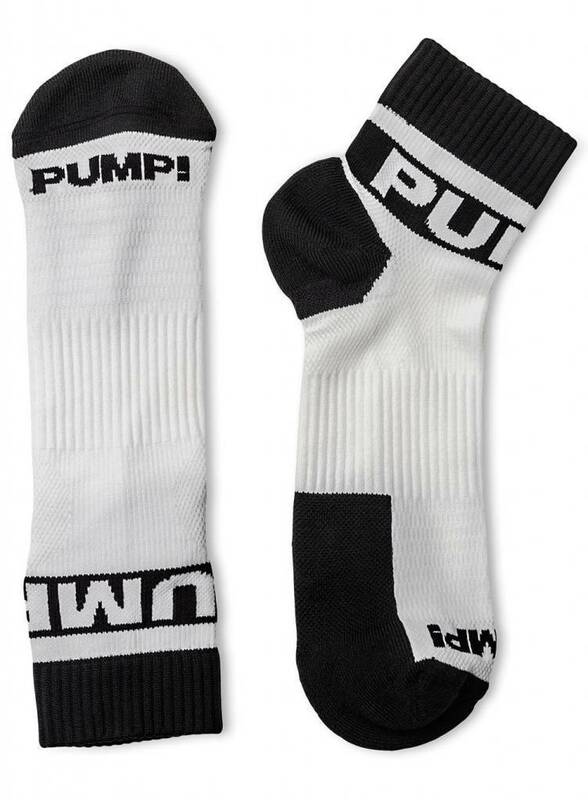 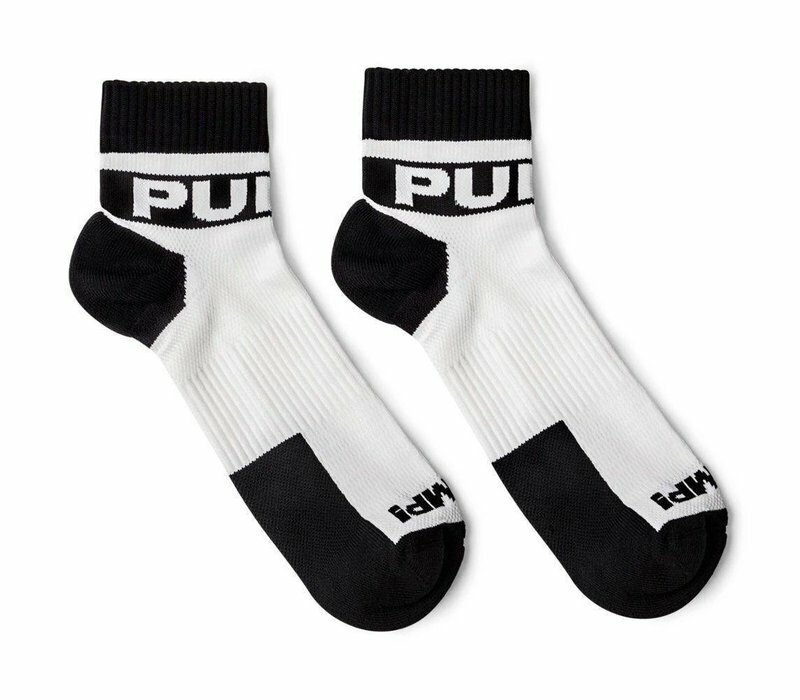 Enrich your footwear style with PUMP!’s All-Sport Classic Socks. 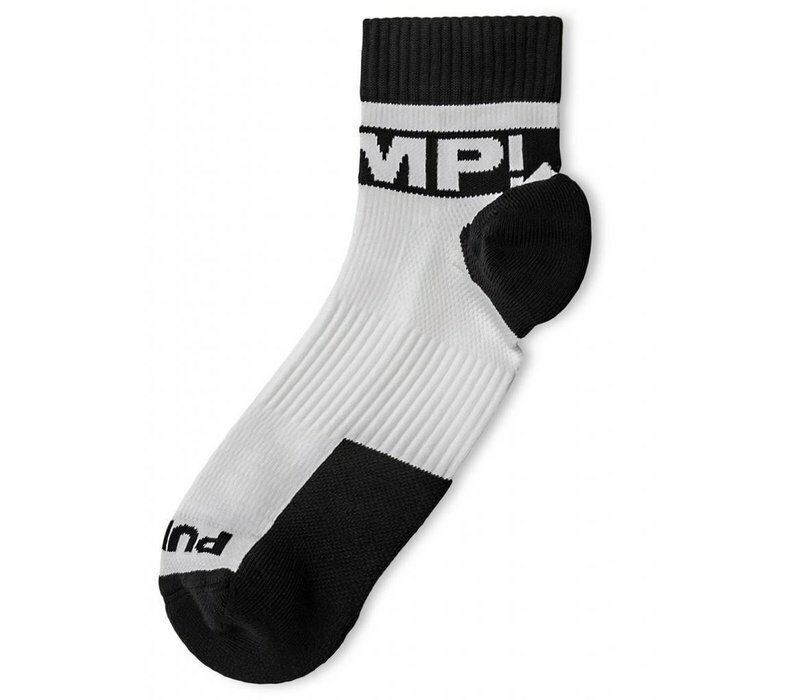 Constructed to withstand the hottest of temperatures, these socks feature odor resistant technology, mesh ventilation, and moisture controlling fabrics that will support you throughout any stimulated activity. 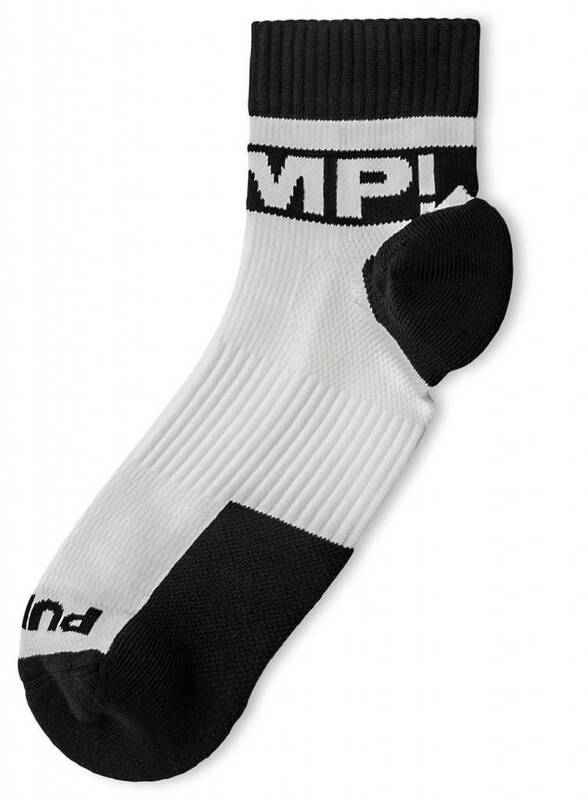 Additionally, their cushioned soles and built in arch and ankle support give these socks an overall comfort that will keep you feeling on top of your game.